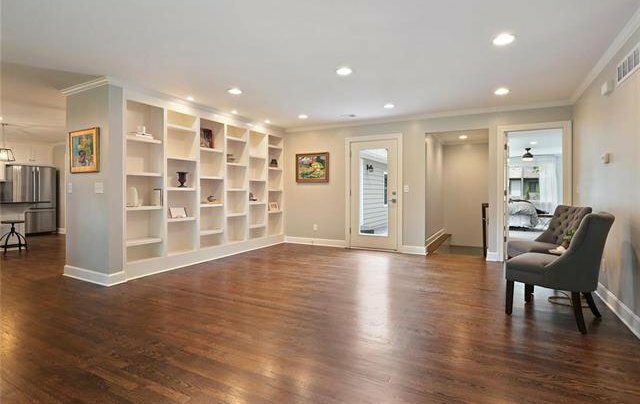 AMAZING COMPLETE REMODEL!! 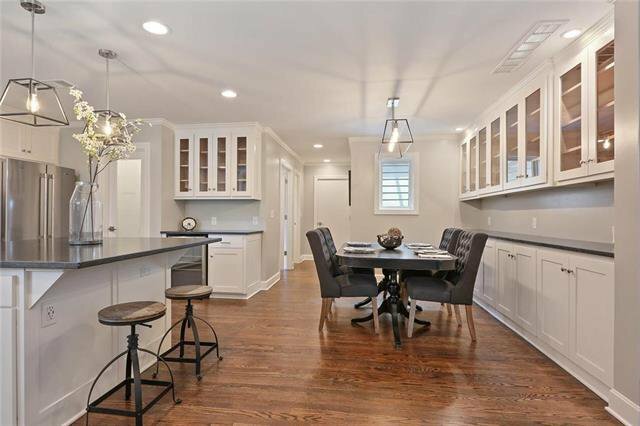 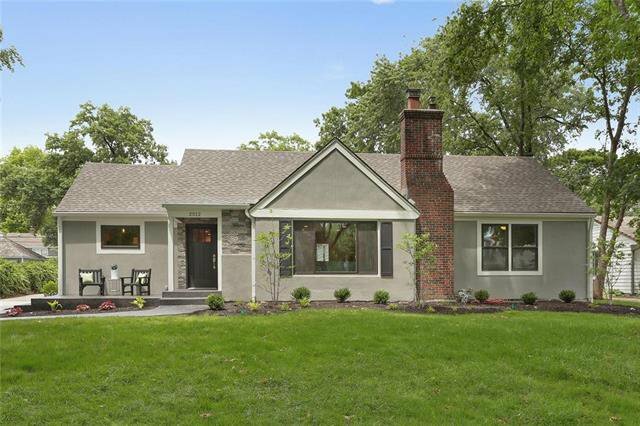 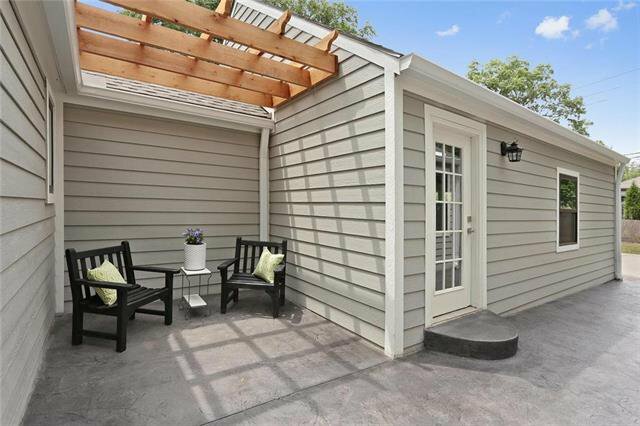 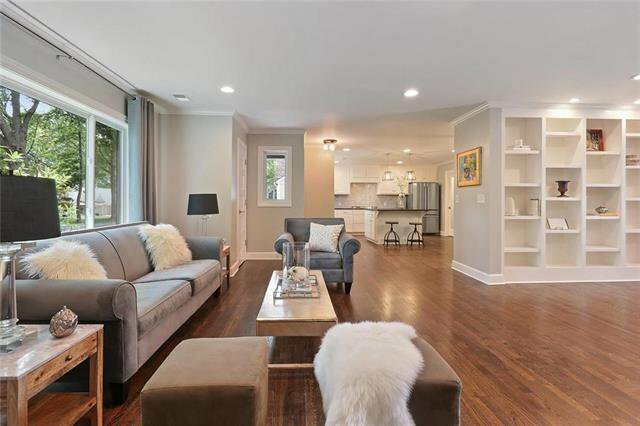 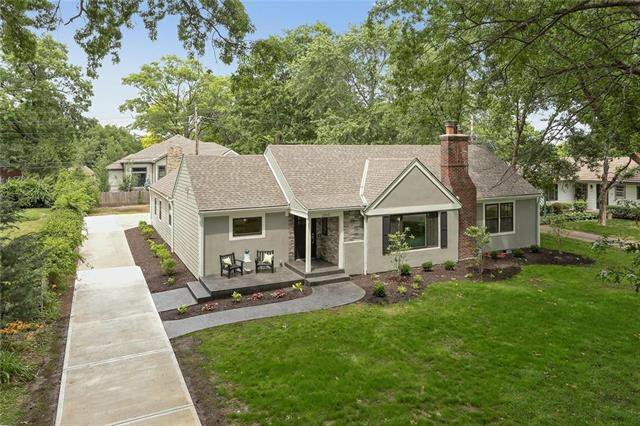 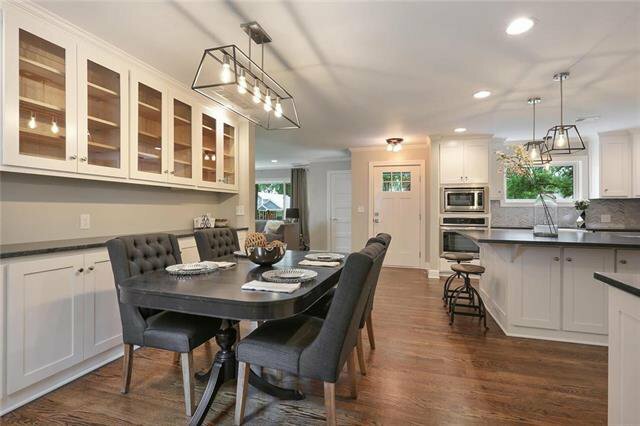 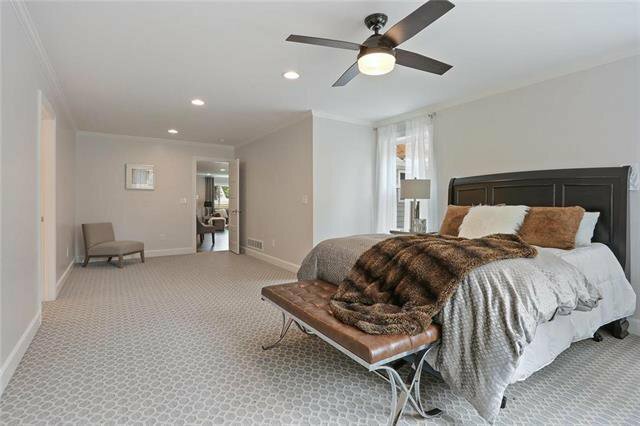 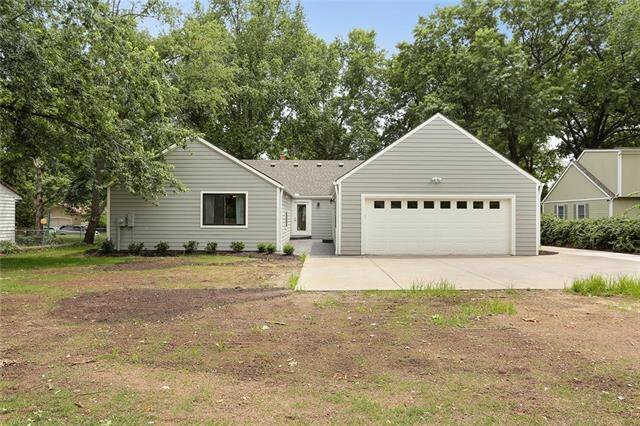 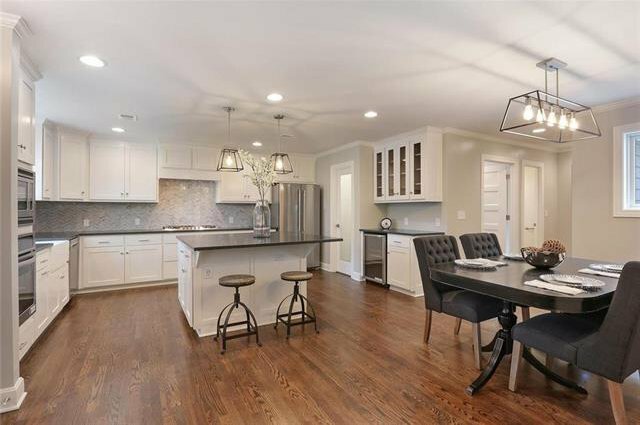 Gorgeous True Ranch fully renovated to the studs and bonus addition of a Master Suite! 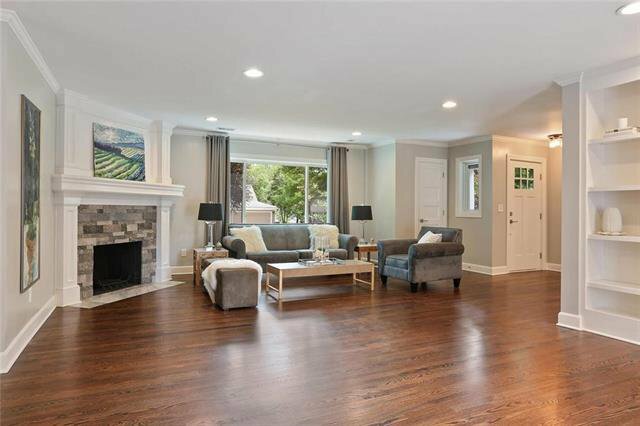 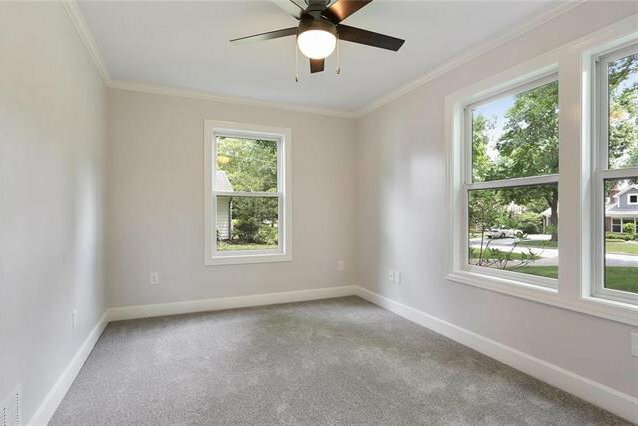 Open floor plan with rich hardwoods throughout. 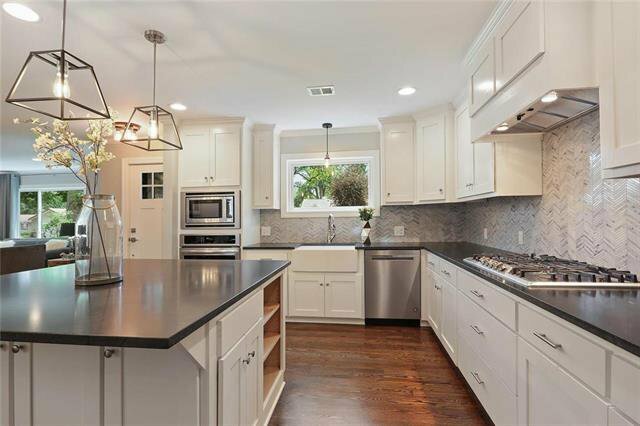 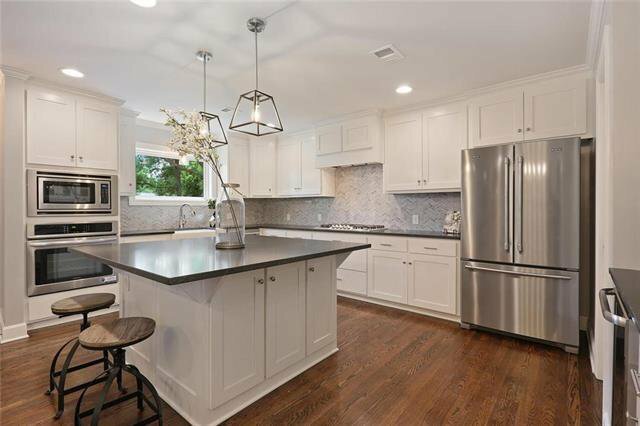 Amazing Kitchen offers island w/ bonus seating and storage, built-in buffet, walk-in pantry & SS appliances. 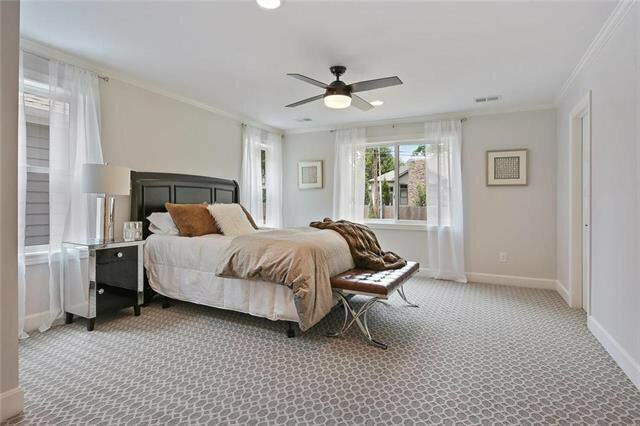 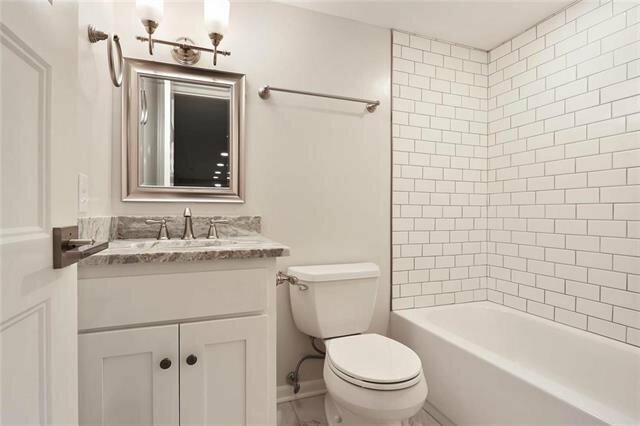 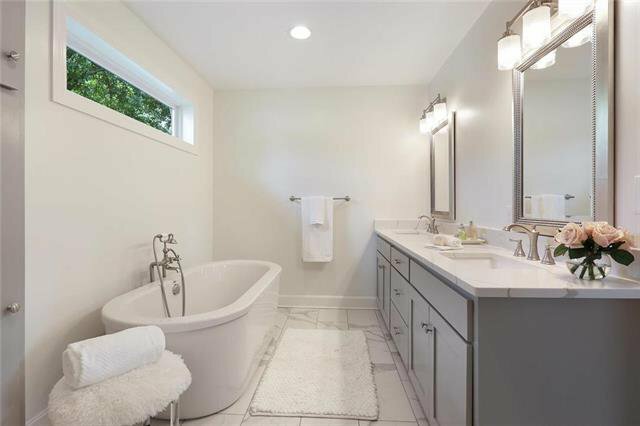 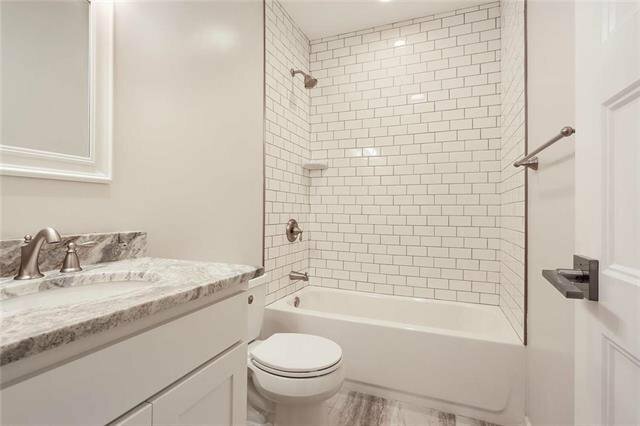 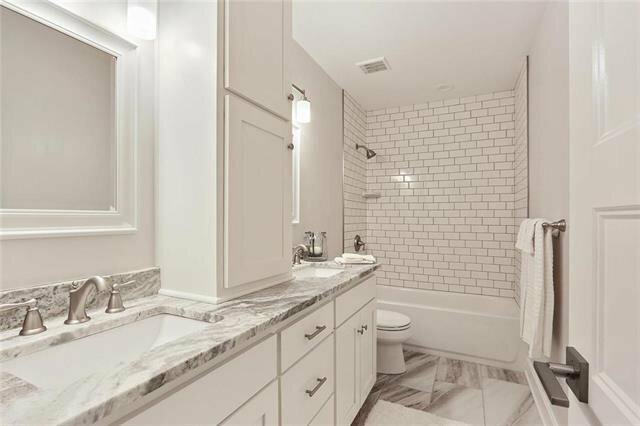 Spacious Master Suite w/ private spa-like bath features heated tile, stand alone tub, dual vanity & dual head shower. 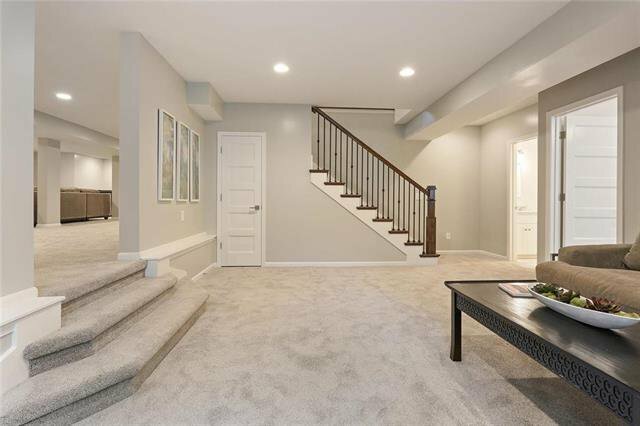 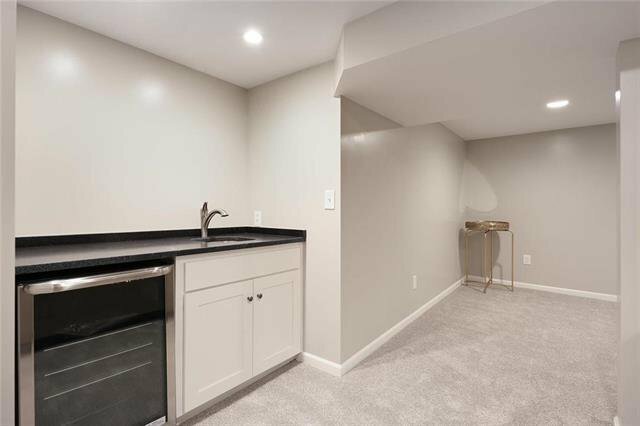 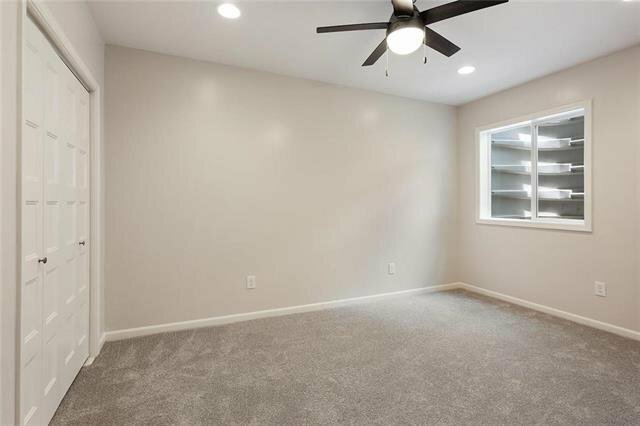 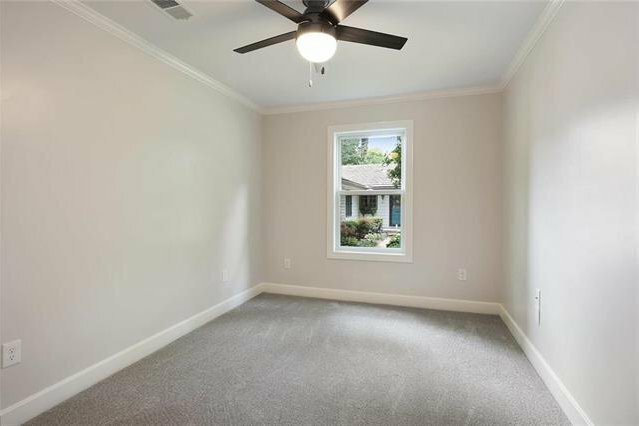 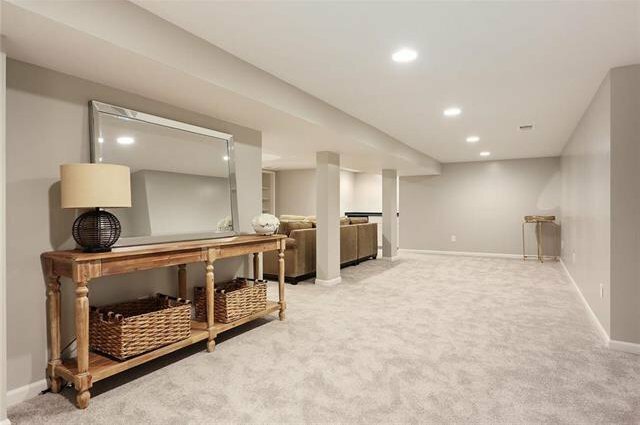 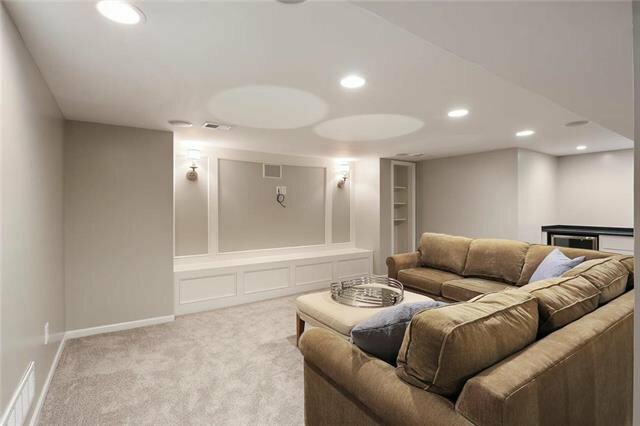 Mudroom w/ built-ins off of garage entry.Finished LL offers Media Room, wet bar & additional Bed/Baths.